If you are asking the question, how do I sell my car for cash in Adelaide, we can help you. Quick Cars for Cash buys all models and makes of scrap cars in Adelaide. We also buy smashed and wrecked vans, buses, trucks and four-wheel drives. Furthermore, we provide free pickup services for your junk vehicle.Getting cash for cars in Adelaide is very easy. There is no need to search high and low for a buyer for your wrecked vehicle. There is no need to repair your wrecked vehicle to ease a sale. Additionally, there is no need to advertise the sale of your junk vehicle. All you have to do is call us on our number, let us know where and when you need your junk car picked up, and we will do the needful. The best part is that we offer good money for your junk vehicle and we do not charge you for car removal services. We buy commercial and private junk vehicles anywhere in Adelaide. Our business offers you the best chance to make cash for junk cars in Adelaide. Our vehicle recycling service will never fail you. We provide hassle-free removal services and good instant cash for any junk vehicle. Our company has paid up to $8000 for junk cars in the past. Thus, we are willing to do the same for you. You do not need to do much. Give us a call, give us the model and make details of your car, fill us in on information about the condition of your car. Once we have that information, we can provide you with a free quotation on how much we can offer for your scrap car. Isn’t this the easiest way to make cash for cars in Adelaide! Stop asking yourself how to sell my car for cash in Adelaide, give us a call instead. Wherever you may be in Adelaide, we are willing to provide free car removals and pay top cash for cars in Adelaide. Set a time and date, let us know and we will be there to pick up your car for free. Additionally, we pay you good cash on the very same day for your unwanted vehicle. Our business is free junk car removal services and cash for scrap cars in Adelaide. Whether your car is smashed, wrecked, junk or unwanted, we will pay the scrap value of your car on the spot. Accept Quotes- Set a time and date for pickup, Keep your drivers licence ready. 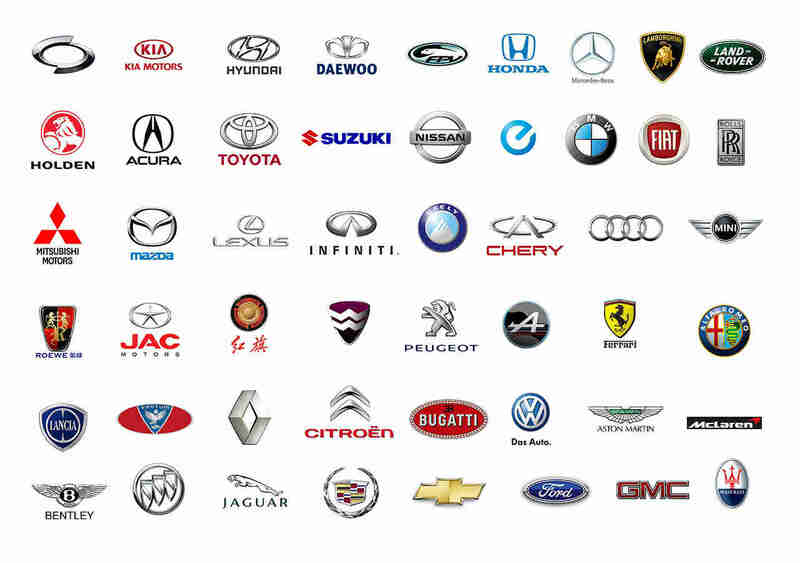 You can approach our company for car removal and cash for car exchange for many reasons. Some of them are as listed below. In conclusion, call us right away for the best cash for car services in Adelaide. Benefit from free car removal and on spot payment for your scrap vehicle right away.